Adsense Payment Didn’t Go Through with Western Union, How to Receive Your Money? Google Adsense is still a primary source for many websites. It is easy to start earning from the advertising program and receive payments every month. Many people in developing countries choose Western Union as the payment method since it is quite fast and convenient. However, the payments do not always go smoothly. 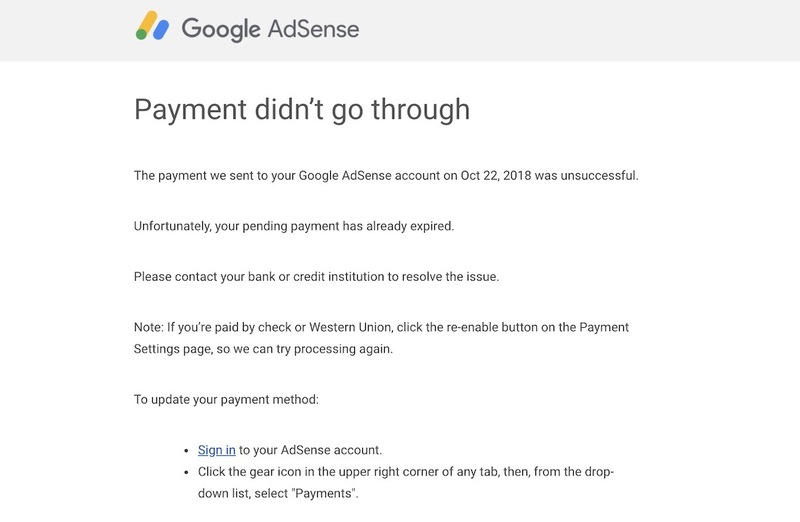 The payment we sent to your Google AdSense account on Oct 22, 2018 was unsuccessful. Unfortunately, your pending payment has already expired. Please contact your bank or credit institution to resolve the issue. Note: If you’re paid by check or Western Union, click the re-enable button on the Payment Settings page, so we can try processing again. When I logged in to my account and check for recent payments, I even saw that the payment is paid. According to the details in your account, your payment was sent Oct 21, 2018. You can expect to be able to pick up this money 4-10 working days after this date. This means that your payment has gone through successfully on our end. WU should be able to find payment: MTCN 1xxxxxxx5 using the attached document. Please request WU to locate this payment. I went to the Western Union site to track the payment and found out that the payment is actually available to pick up. Then, I could go to my bank or a nearby Western Union agent location to get the payment. There was no issue at all and this might be a bug from the Adsense’s payment system. 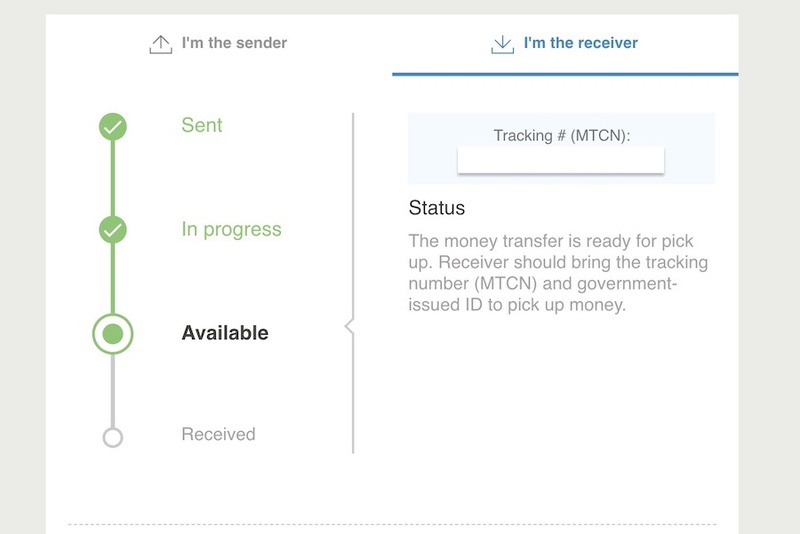 I didnt receive my MTCN and it’s been 10 days..Do you have an idea what I can do about that?? they say : “click the re-enable button on the Payment Settings page, so we can try processing again” where i can find that button?